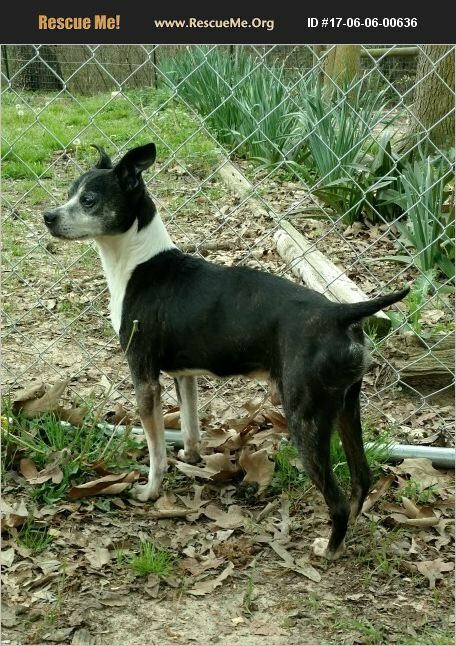 Patrick is a gentle and affectionate neutered eight year old male Toy Fox Terrier mix. He is in excellent health and very energetic. He is up-to-date with all vaccinations, including rabies and is on heart worm preventative. He plays well with all dogs and is good around cats. His favorite past-time is snuggling in the recliner with his human, but is up to the task when another dog wants to play. He has not been around children. so temperament with them is unknown.